One of the steps in setting up your FMX account is deciding who you will allow to use it. Based on your organization, you may allow anyone to access your account to submit a request or you may limit access to internal users only. Click Admin Settings in the left sidebar. Under the General tab find the Organization section. Where it says Account registration check the radio button to Allow a new user to register their own account at yourcompany.gofmx.com/register and Select the Initial user type access. Submit requests (maintenance, technology, custom work request modules, scheduling and transportation - depending on the user type access) and track the status of their request. Add comments to their request. Update their user profile and add additional contact information. Admin user types can send the user an estimate and/or invoice (for scheduling only). You can allow users to submit maintenance, technology, and custom work requests without requiring them to register and log in. Click here to learn more about receiving maintenance, technology, and custom work requests from unregistered users. 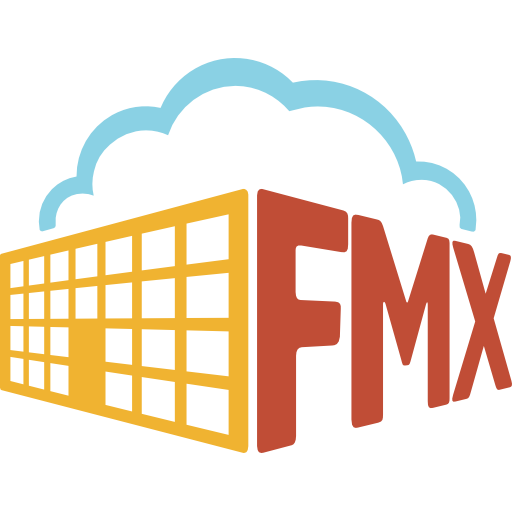 You can invite users to join your FMX site. Click here to learn more. Note: Your organization can do all three options.